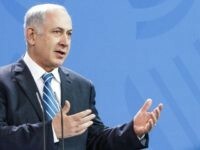 Israeli leader Benjamin Netanyahu toured the nation’s naval facilities Tuesday, saying he’s quite impressed with the branch’s capabilities. 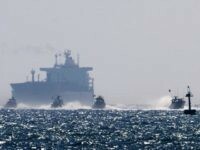 TEL AVIV – The Israeli Navy foiled an attempted breach of the naval blockade around the Gaza Strip, arresting the eight Palestinians on board heading for Cyprus, some of whom were wounded while becoming embroiled in the recent clashes with Israeli forces along the border, the IDF said. 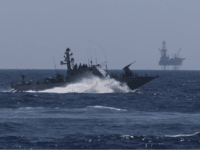 Israel’s navy successfully completed a complex training program last week led by a flotilla of missile boats, including both defensive and offensive attacks at sea, the IDF Spokesperson’s Unit announced Wednesday. 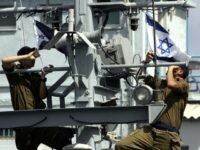 A year and a half after its first naval test, Israel’s Iron Dome system was declared fully operational for use on a gunship off Israel’s coasts Monday, in what the military described as a “significant milestone” in its efforts to counter the threat of ballistic missiles. 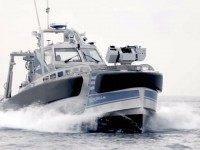 The Israeli Navy is currently implementing the “Simba”, a mobile sonar for precise location in shallow waters, designed to quickly and precisely identify terrorist infiltrations into Israel by sea, mainly from the Gaza Strip. 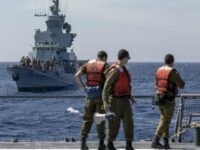 While Hamas’s terror tunnels and its reportedly refilled and upgraded rocket arsenal garner attention, the Israeli Navy is keeping a watchful eye on the terror group’s growing maritime capabilities and is investing its resources in preventing attacks “at sea and from the sea,” a naval officer said. TEL AVIV – In response to the growing rocket threat to Israel’s offshore energy assets, the Israel Navy is tweaking the design of its new Sa’ar-6 corvettes now under contract in Germany to make room for twice as many Iron Dome interceptors as originally planned. 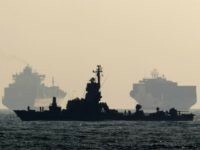 ISRAELI NAVY HEADQUARTERS, Haifa – The trilateral Noble Dina exercise between the American, Israeli and Hellenic navies will begin later this month, with nearly a dozen surface ships, submarines and related air assets scheduled to engage in joint reconnaissance, counterterror and antisubmarine warfare training. 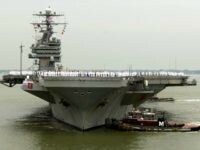 For the first time, a missile has been fired from a remote-controlled, unmanned ship during an exercise, the Rafael Advanced Defense Systems contractor announced Tuesday. 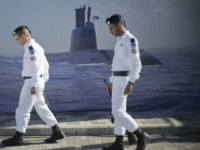 Prime Minister Benjamin Netanyahu’s personal attorney said Wednesday he will be cleared of any wrongdoing by a new police probe into suspected conflict of interest and corruption over a deal to buy German-made submarines for the Israeli navy. 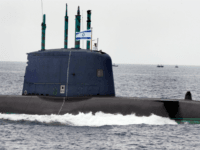 TEL AVIV – The Israeli navy intercepted a women-only flotilla aimed at breaching the security blockade of the Gaza Strip on Wednesday, about 35 miles off the coast. 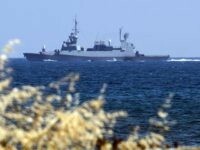 A Hamas operative picked up by the Israeli Navy last month is suspected of attempting to smuggle explosive materials from Egypt into the Gaza Strip, the Shin Bet security service announced on Tuesday after a gag order on the case was lifted. 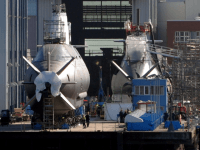 TEL AVIV — Two teams of Israeli Navy specialists are working full time with German shipyards in Hamburg and Kiel to build Israel’s sixth strategic submarine and design the backbone of Israel’s future surface fleet. 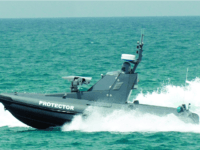 Israeli-made unmanned sea vehicle, which will likely enter service in the Israel Navy, held its first torpedo launch test at Haifa port recently. 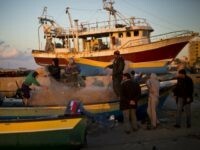 JERUSALEM (AFP) – Israeli Prime Minister Benjamin Netanyahu said Monday his country’s maritime blockade on the Gaza Strip would remain in place following a deal with Turkey to normalise relations. 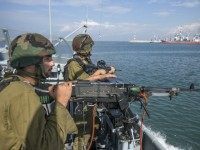 The Times of Israel reports: Israeli sailors shot a Palestinian fisherman in the leg off the coast of the Gaza Strip Tuesday, after his vessel and a second boat didn’t obey orders to halt, the military said. 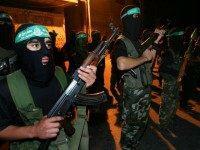 The Jerusalem Post reports: The Israeli navy is in the midst of intensive preparations to deal with a growing rocket and missile threat posed by Hamas and Hezbollah, a senior IDF officer revealed on Wednesday. 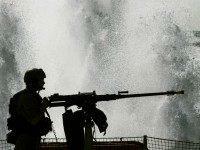 Israel has successfully tested its Iron Dome rocket defense system aboard naval ships for the first time.